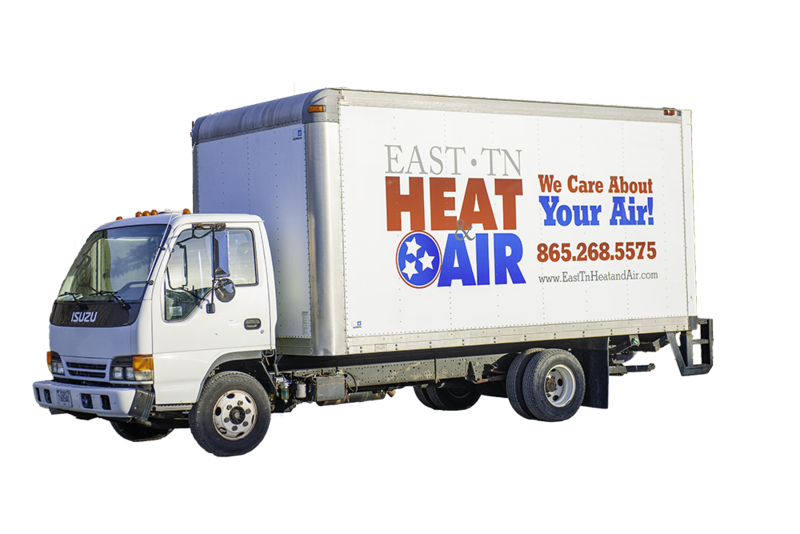 East Tennessee Heat and Air – We Care About Your Heat and Air! We Care About Your Heat and Air! Whether your project is large or small, our team of experts can provide the expertise you need to get the job done right. All of our technicians have been trained and certified in Sealed System and Electrical heating and air conditioning services. Our technicians are also EPA (Environmental Protection Agency) Certified to work on your air conditioning equipment. Ruud, Goodman, Amana, Trane, Carrier, etc. Our Mission is to be the best HVAC company by exceeding our customers’ expectations. 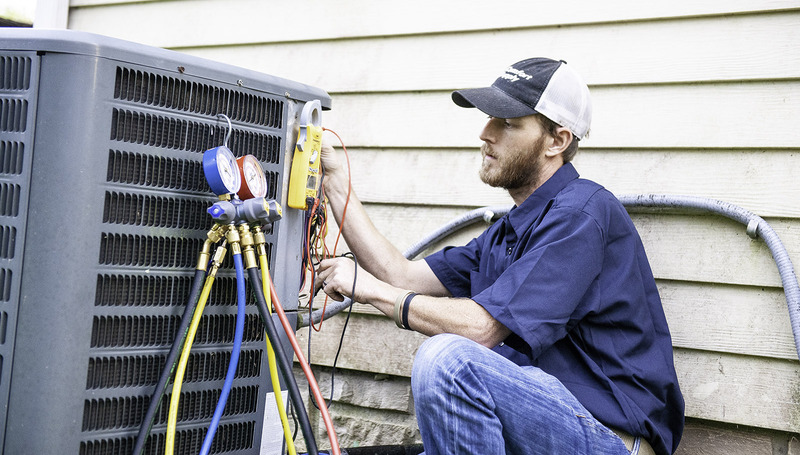 We will do our best to increase the quality of your air as well as the level of service you should expect from heating and air professionals. Our team specializes in residential and commercial heating and air conditioning repairs, installations, and replacements. We specialize in all name brands of equipment including: Ruud, Goodman, Amana, Trane, Carrier, etc. 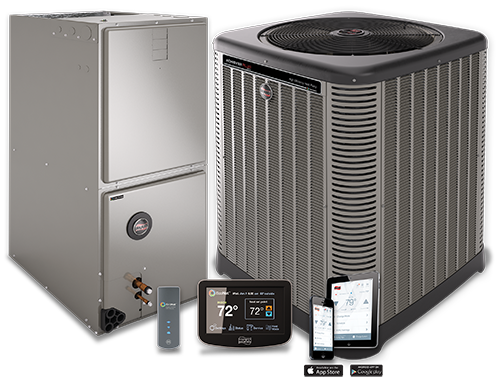 East Tennessee Heat & Air is a certified Ruud Pro Partner, but we service and install all major brands of climate control units. Call us to see what system will meet your needs! Think you can’t afford the new HVAC system? Think again! We offer competitive financing that can help get you back in the cool. So even if you don’t have the cash on hand, don’t hesitate to contact us. Great guys! They came and looked at our unit, found the problem and fixed it promptly. No problems since then. Thanks, again! Top-notch business! Very honest and reliable company! Hey, this a great guy! Excellent service, honest, up-front, educates, everything you want in a heat and air man. Highly recommended. Everyone within your company that I have had contact with has been courteous, professional, knowledgeable, trustworthy, and has bent over backwards to accommodate my needs. East Tennessee Heat & Air has been a shining example of a well-run organization from which many others could learn. Count me among your fans. Thank you Kevin. Super People. Super Service and Great Heat and Air Company! East TN Heat & Air has been in business for more than 15 years. We have team members with more than 75 years combined experience. Our team specializes in residential and commercial heating and air conditioning repairs, installations, and replacements. Save $1,000 on a New Install! Welcome to East Tennessee Heat & Air!